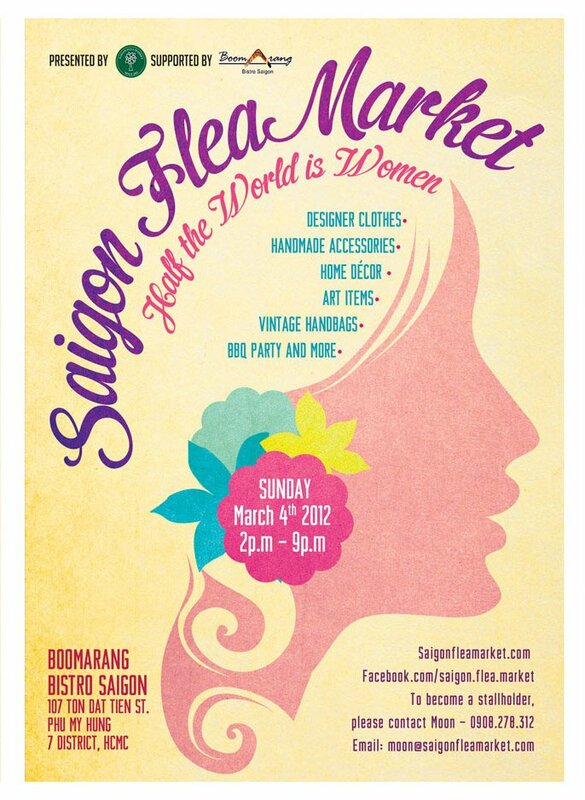 Saigon Flea Market at 2PM Today! See you! | Hello Saigon! Saigon Flea Market at 2PM Today! See you! This entry was posted in Event and tagged Saigon Flea Market. Bookmark the permalink.